Do you know someone you believe has made a significant contribution to the alcohol and other drug sector? Why not acknowledge them and nominate them for an APSAD Award? 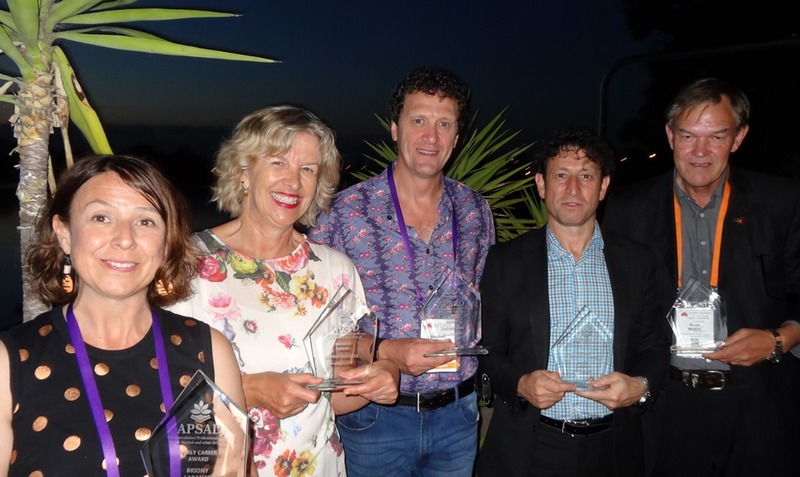 Recipients of the APSAD Awards will be recognised as having made an outstanding contribution to reducing the harms associated with alcohol and other drug use in Australasia. Download the Information Pack and the Nomination Form. Nominations open on 3 June 2019. All five APSAD Awards reflect excellence in the application of theory, knowledge and practice to any aspect of drug and alcohol use or misuse.